As the Executive Vice President, Jason is responsible for the strategic direction of leasing and daily operations of BC Wood’s retail properties. Jason has seen the Company’s portfolio grow from 2.4 million square feet to over 5 million square feet. During this growth he has been involved in all aspects of leasing, from anchor tenants to small shop spaces and renewals. Jason also plays a role in recruiting, training, and managing BC Wood’s leasing and property management teams. 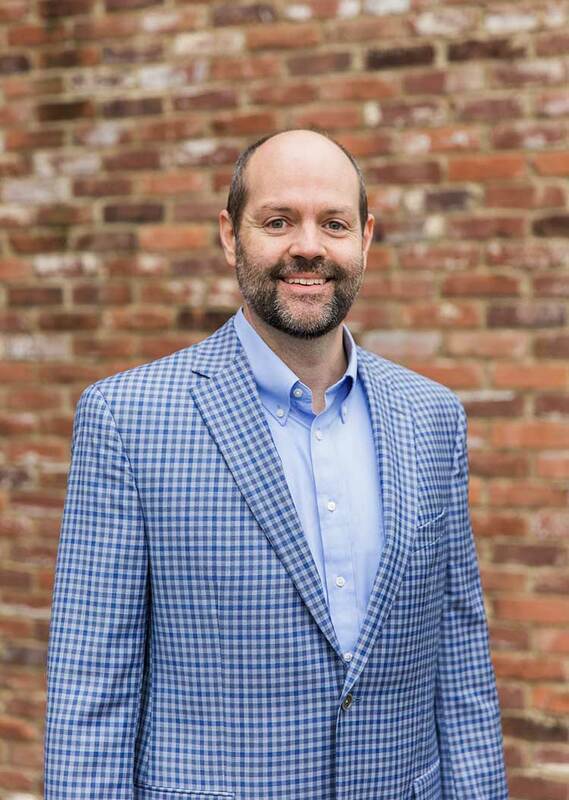 Prior to joining BC Wood, Jason spent nine years with the University of Kentucky Athletics Department, where he served as the Director of Fundraising. Jason earned his BA from the University of Colorado and attended graduate school at the University of Kentucky. Jason also earned his Principal Broker’s License in 2015 and is an active member of the International Council of Shopping Centers. Jason lives in Lexington, Kentucky with his wife and four young children.